Our Cork City Tour is the easy way to experience the alternative capital of Ireland. This quirky city is known for its colourful personalities, warm nightlife and uphill streets. 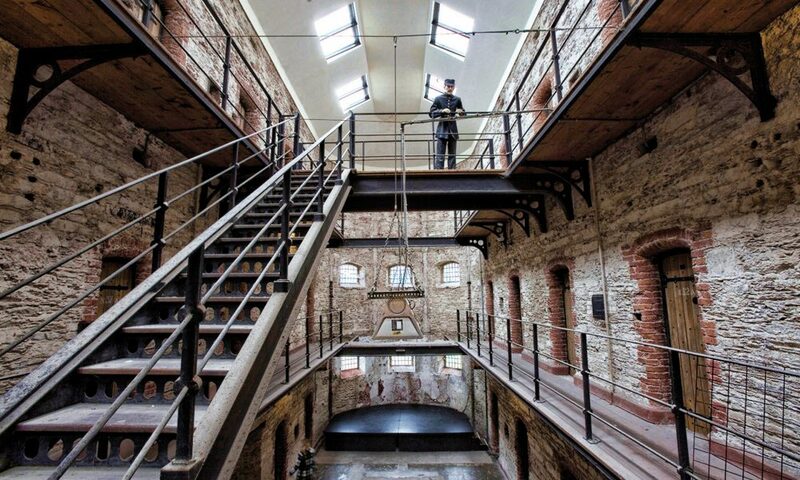 Take the easy route with a bus tour of the city, complete with a visit to the chilling Cork City Gaol.